This little pen and tissue holder came free with the purchase. 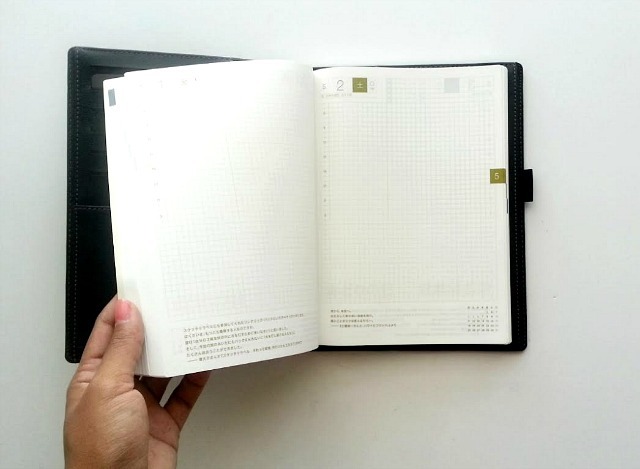 Compared to my 2014 original size you can see that this planner is much bigger and roomier. This is just what I need, all this wonderful page space. As far as the cover goes, I wasn't too impressed with the Hobonichi's A5 line this year, so I opt for this filofax Flex cover instead. It fits like a glove! 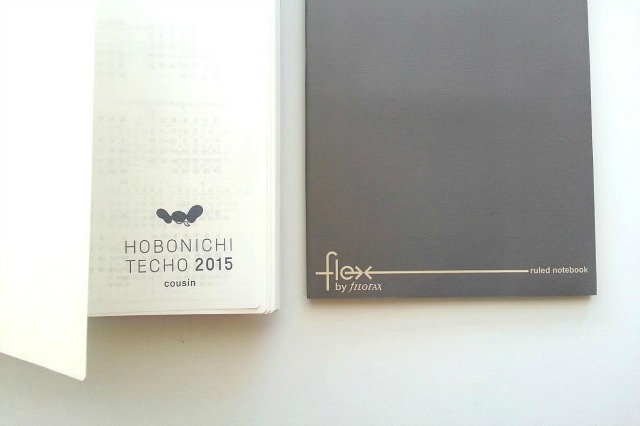 Being that the Flex has two slip pockets in each side, the Hobonichi cover slips right in. And it sits in there pretty securely. The scuffs on the cover are still driving me crazy, but I try not to worry about it..as much. I'm on a mission to find a thick enough band to cover them. For now, I'm using this thin elastic hair band to keep the binder shut when not in use. I haven't decided if I'll actually need the band once I start shoving papers into my planner or not, but I still have a few months to tweak some things around. You are quite prepared! 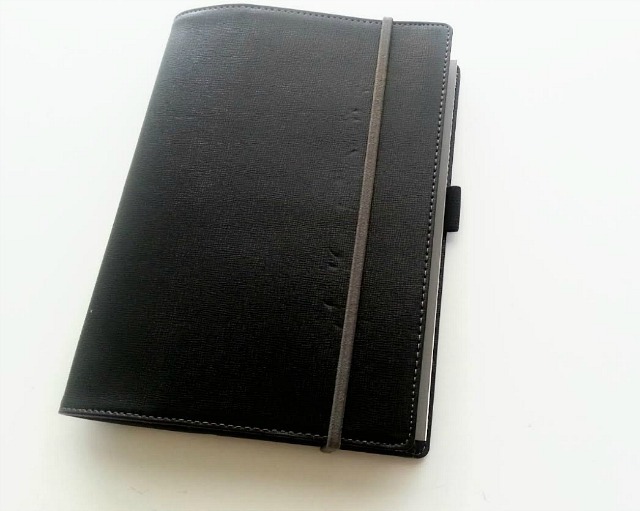 I made my own planner this year out of a Moleskine, and it will go through July of 2015. 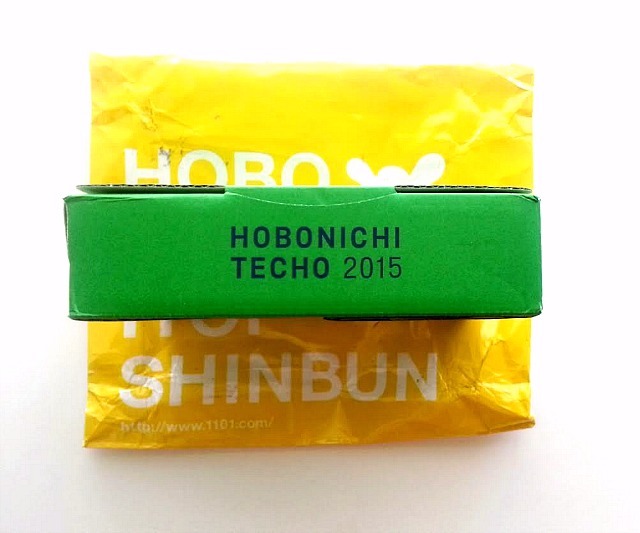 This will work out well for me because I usually procrastinate buying a new calendar until after the new year, when they all go on sale ; ) Love your Hobonichi, though! Hi Lyssa! 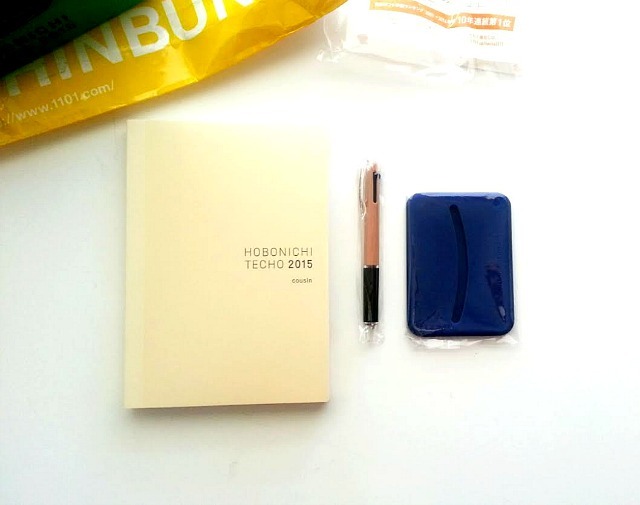 I try to wait until planners go on sale too, but I knew this was "thee" planner for me in 2015. 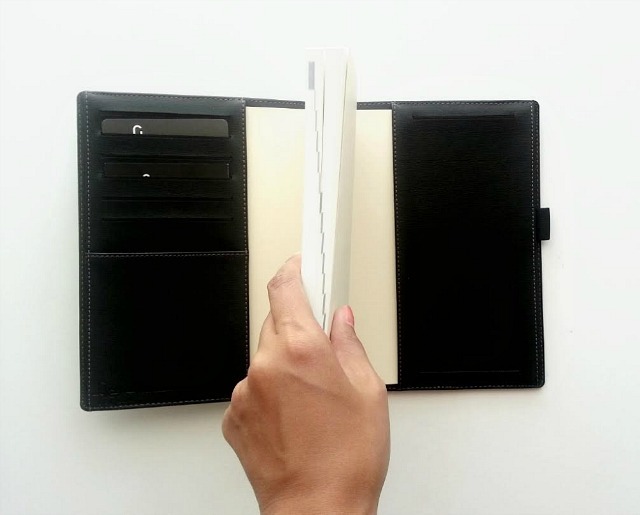 I've looked at the Moleskine ones as well and love the simplicity of them. I love that it's graph paper! Me too!! 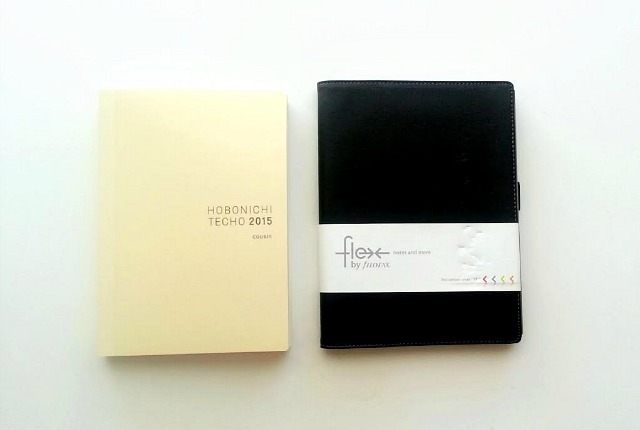 One of the main and biggest reasons I purchased a Hobonichi in the first place. 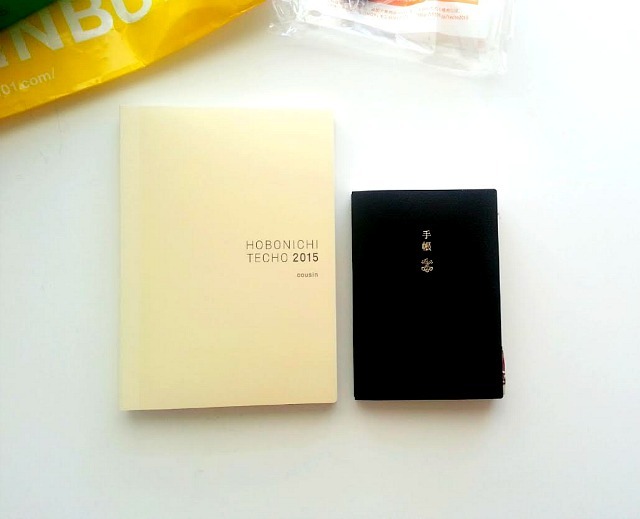 I think I need to get myself a hobonichi for 2015! I love your blog, it's always so inspirational! Hope you're having a great weekend! You should! And if you do, let me know how it's working out for you! I love your tumblr...I hope you'll be posting more of your art journalings! I hope you show photos once you start writing in it and decorating it! Pretty remarkable post. I simply came across your blog and desired to say that I have really enjoyed searching your blog posts.I really enjoyed studying it. Thank you! I'm glad you enjoy them! I also appreciate you taking the time to comment. 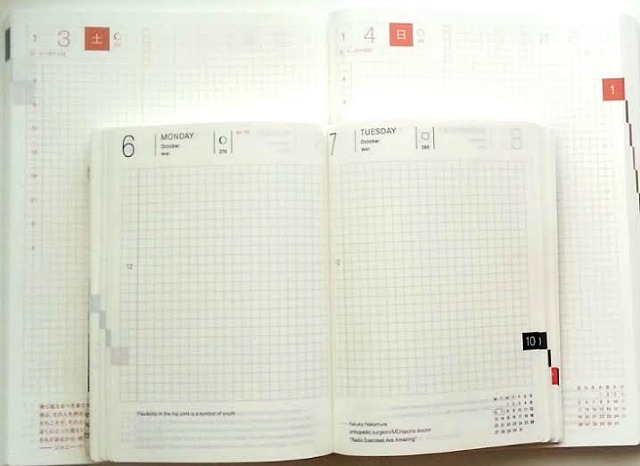 Hope you enjoy all the other upcoming planner posts planned. Thanks for sharing this post really appreciated.